Home » Paid » 100 Coins » Kid Generation: Get Movin’! http://www.line-stickers.com/ – Kid Generation: Get Movin’! 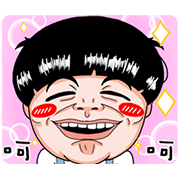 Line Sticker | Ha ha ha, Kid Generation in the house! Don’t be shy—let’s see those moves! 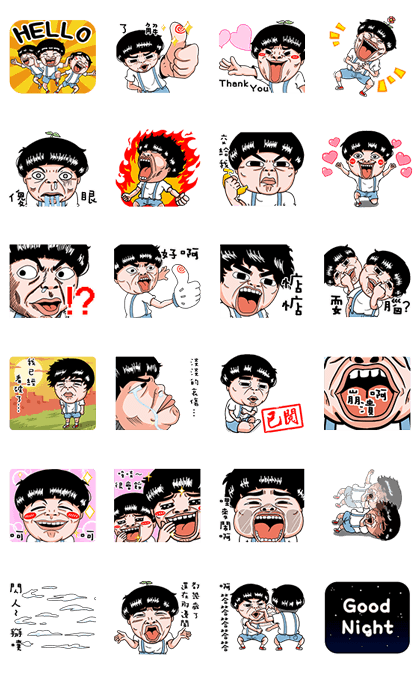 Name LINE Sticker: Kid Generation: Get Movin’!